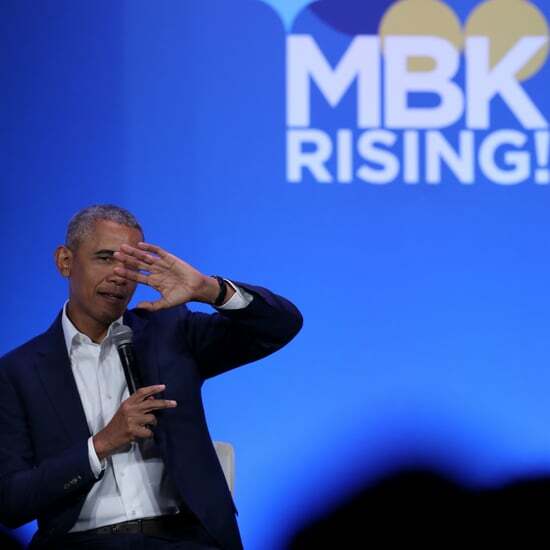 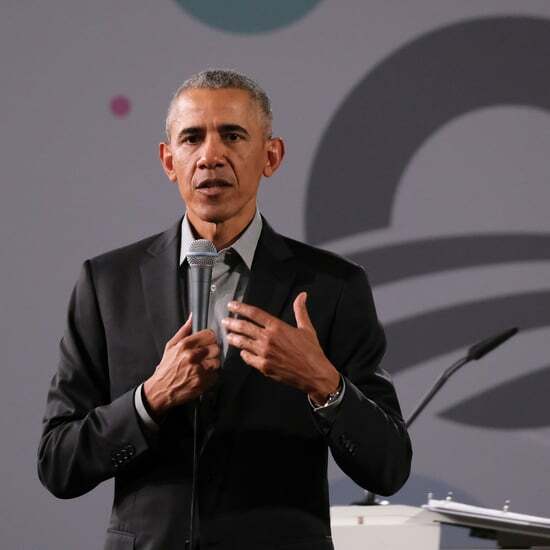 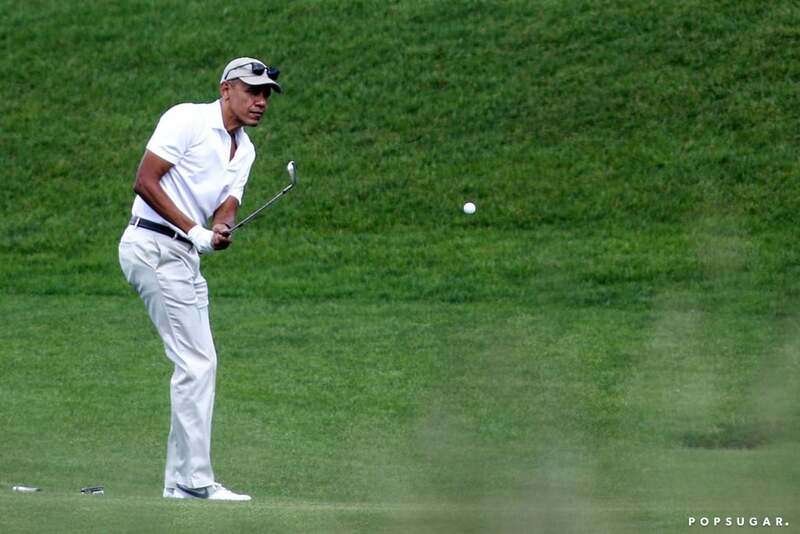 Barack Obama is currently vacationing in Italy, and on Saturday, the former president stopped by the Rosewood Castiglion del Bosco to play a round of golf. 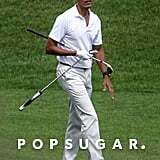 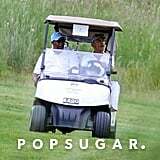 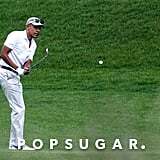 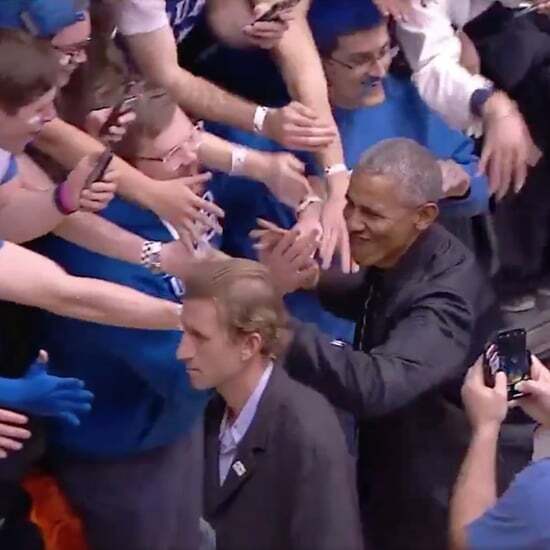 Barack certainly looked the part in his white collared shirt, matching pants, and cap and appeared to be in a good mood as he hit a few balls and drove a golf cart with a friend (no word on whether or not Joe Biden joined them). 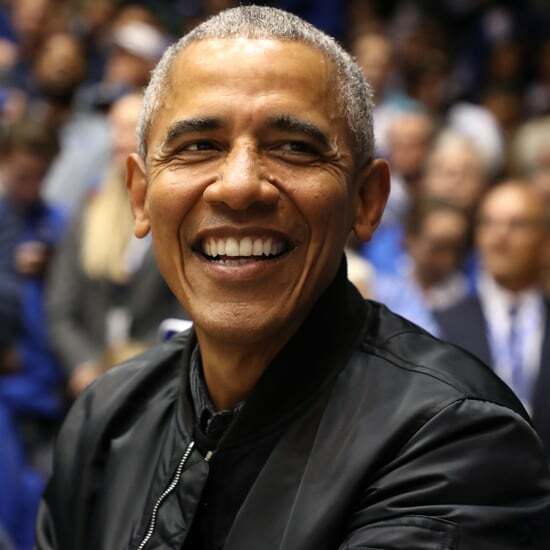 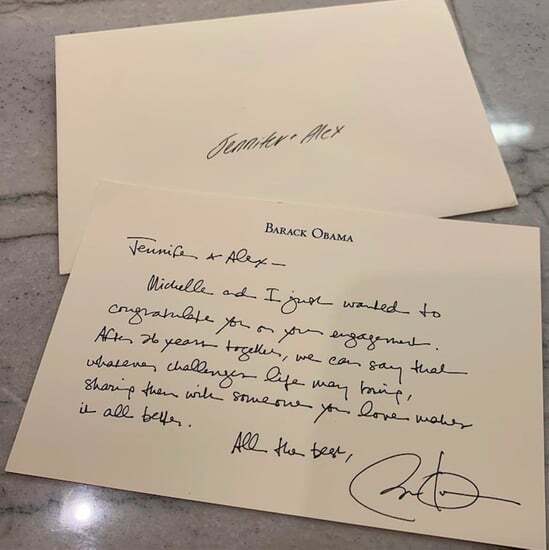 While his wife, Michelle, did not tag along, the couple is expected to make stops in both Siena and Florence, where Barack will reportedly meet with former Italian Prime Minister Matteo Renzi. 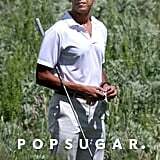 The last time we saw him hit the golf course was in Hawaii back in March.